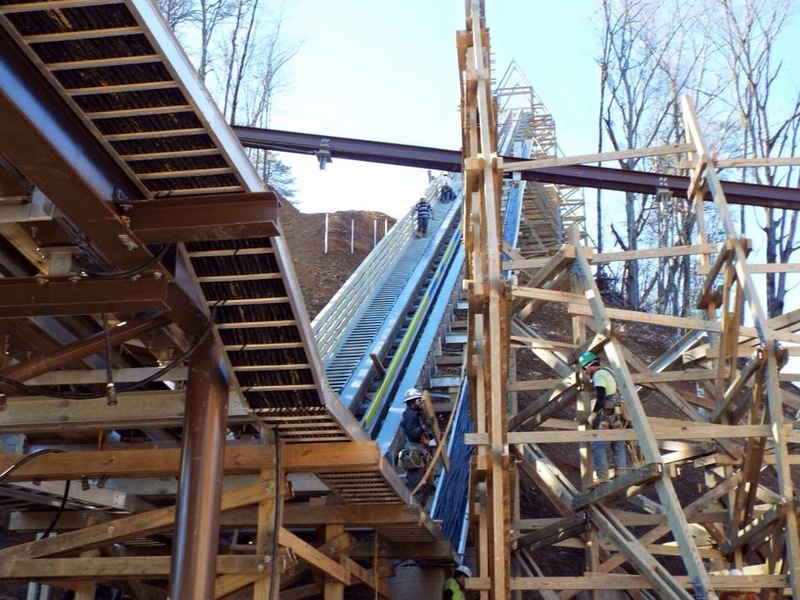 Are you ready for an awesome adventure at Dollywood in March ? In March the new roller coaster Lightening Rod will be launched. The Coaster Crew have had some pre- view during the work to build the new roller coaster at Dollywood, in Pigeon Forge, Tennessee. 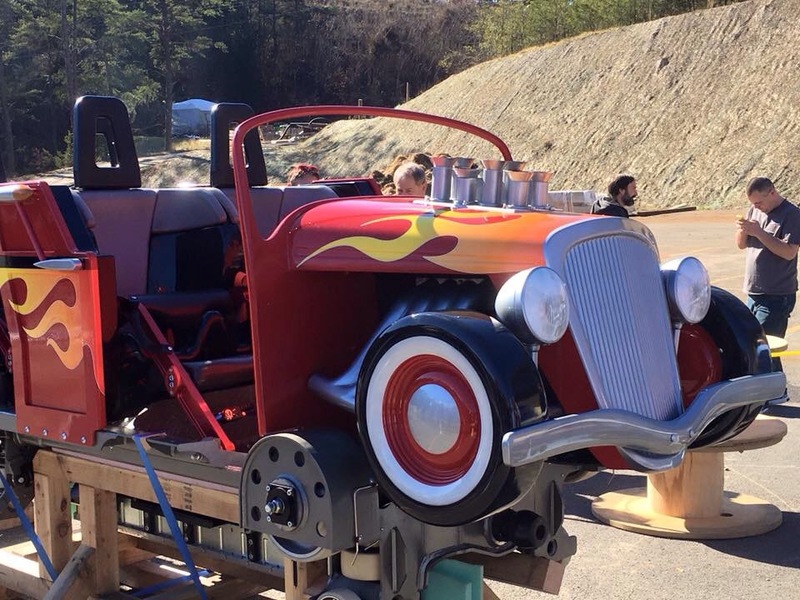 This entry was posted in News, Uncategorized and tagged Coaster Crew, Dolly Parton, Dollywood, Lightning Rod, March, Pigeon Forge, Roller Coaster, Tennessee, USA by dollyfan. Bookmark the permalink.